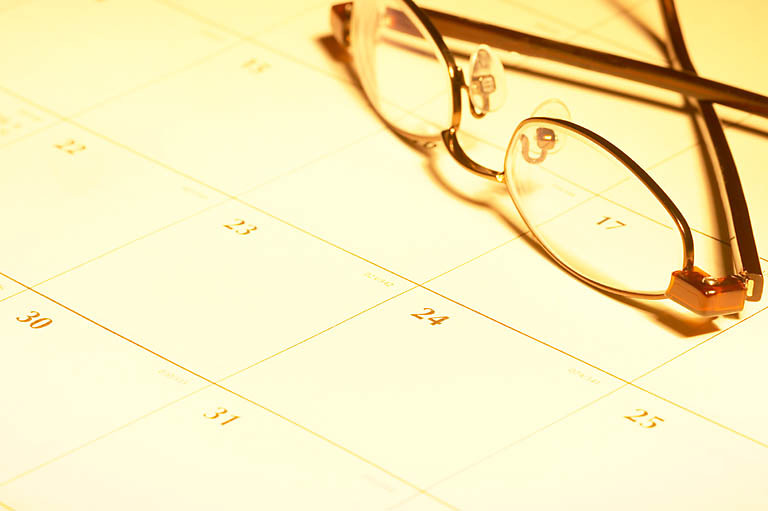 To further promote your business we offer calendar advertising. This is available on the headers of six months for an additional fee. You will need to provide finished artwork to me by October 30th. Previous advertisers have first choice in keeping their current advertising months. 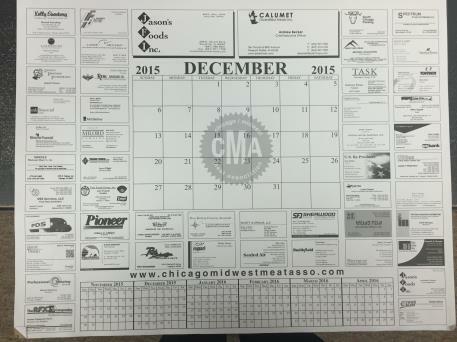 If you are interested in having your business card included in our 2019 CMMA desk calendar you will need to mail me a current card by November 15th, 2019. If you would like me to use the current card I have on file you will need need to use the form below to let me know. Send me your company name and card instructions. Reminders will be mailed and emailed starting in August. Fill out form with instructions. Even if your not a current CMMA members you are always welcome to participate for the cost of $100.00 per card. It will appear on every other month in its entirety. All cards need to be submitted by November 15th to be included. Business cards are printed in their entirety in alphabetical order. Card will appear on every other month. Advertising space is available in the header above month and year.